American University is a leader in the education sector, both in Washington, DC and worldwide. In 2011, AU was awarded the Gold rating (the highest) by the Association for the Advancement of Sustainability in Higher Education (AASHE). They are also #2 on The Sierra Club’s list of “Top 10 Greenest Colleges.” So, it was an easy choice for them to partner with ThermaXX and the DC Sustainable Energy Utility (DCSEU) to improve energy efficiency even further on campus. In an effort to make operations more sustainable, American University took advantage of DCSEU’s custom incentive program, which provides lucrative rebates for high-efficiency retrofits of lighting, HVAC, and other energy systems within commercial facilities. 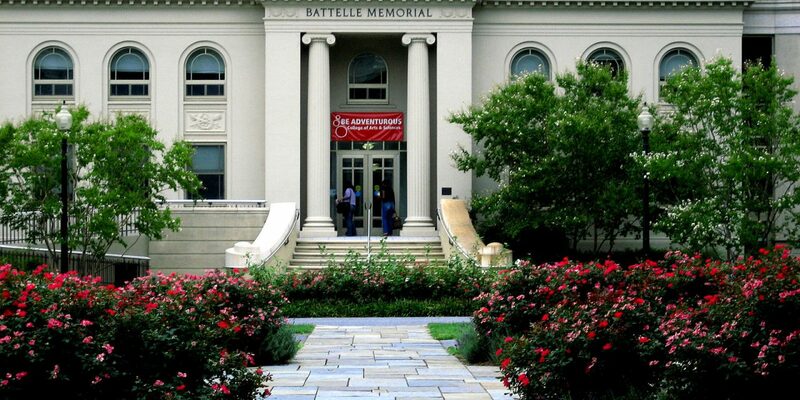 American University called upon insulation and smart monitoring specialist, ThermaXX to install custom-made, removable insulation jackets, to prevent the loss of heat from HVAC components, including boilers, tanks, and steam traps. As a result of this insulation system, the University’s boiler room is operating more efficiently, with less waste heat, a lower ambient temperature, and reduced energy costs. Even better, American should see a return on their energy-saving investment in just over a year! For more information on Thermaxx Jackets, or to find out if you qualify for any incentives, contact us!